Sharp-eyed fans noticed that Louis Tomlinson’s Spotify profile has been updated to include a Concert tab and an area for merch that is connected to Louis’ online store. The Concert tab is currently empty and the Merch area includes the Back To You CD Single. It appears that things are happening behind the scenes as we get closer to new music from Louis. These recent Spotify changes combined with the change to Louis’ official website description seem to indicate we’re getting closer the release of his new single, debut album, merch, and tour dates! Louis’ website description was recently changed to “The official website for Louis Tomlinson. Visit and sign-up to the mailing list for all the latest news, merchandise store, music, songs and videos, what he’s been up to since One Direction and where to see him live now." While the official website is still just a static page with links to his social media and outlets to listen and purchase his music, the revamped description seems to indicate the website may undergo a revamp as well with more content than is currently there. 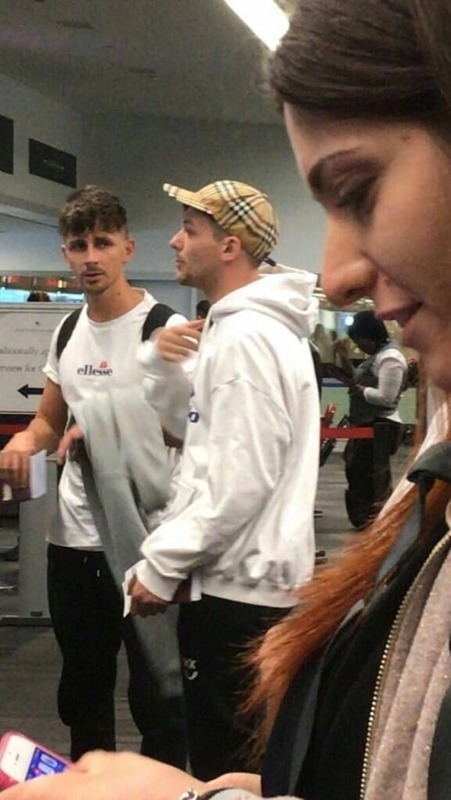 Louis’ merch has been spotted on his friend and himself as well as posted online by the vendor that seems to have created the merch. 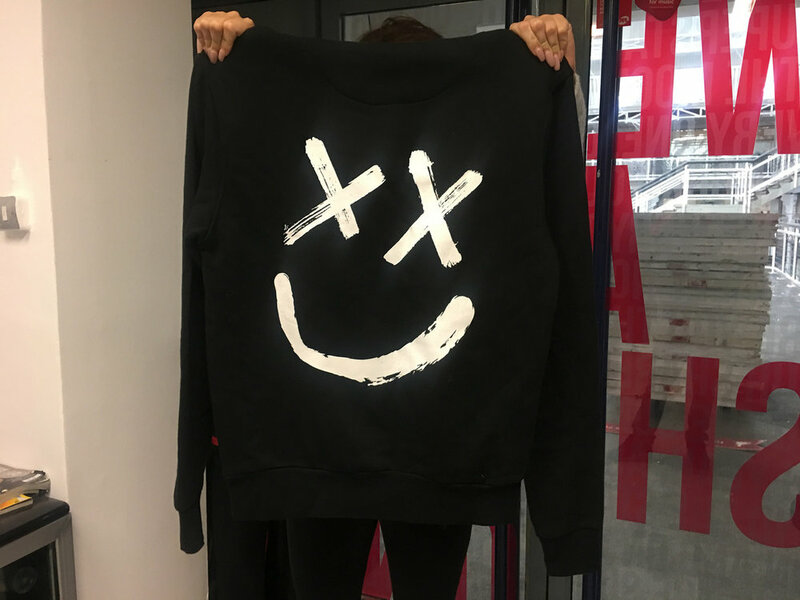 With an exact release date for Louis’ new single as yet unannounced, fans are gearing up for the start of LT1 and can’t wait to get their hands on new music from Louis, new merch, and new Louis-related content! We’ll keep you posted as soon as we find out more!